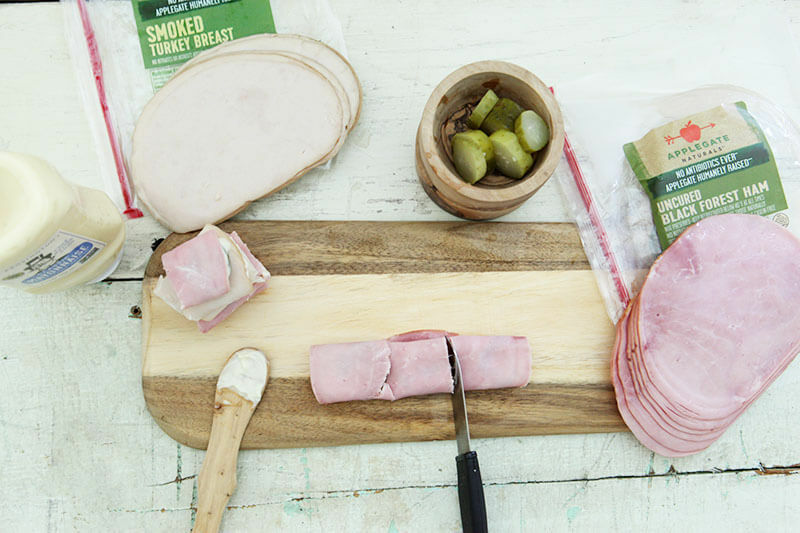 Six months later, and the Gluten Free Recipe Roundup Seven is now ready. 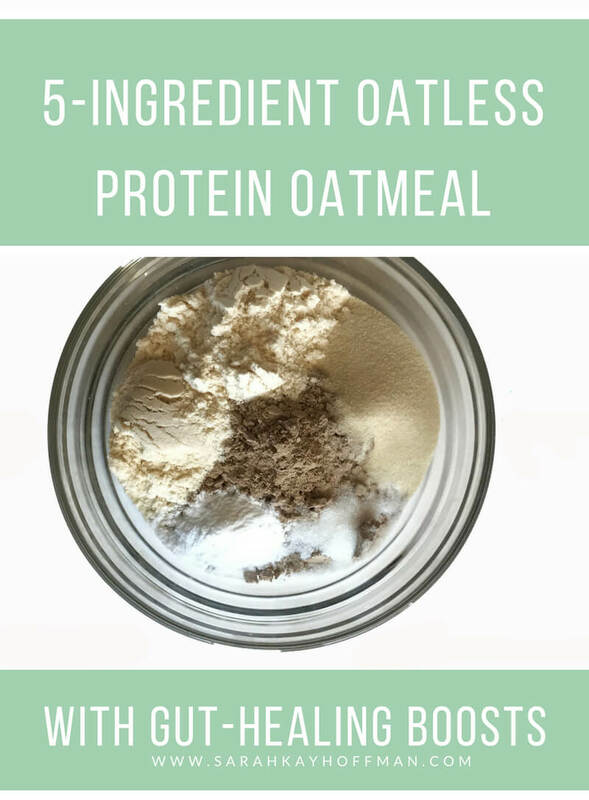 In fact, it’s so basic that unless you need to have an oatless oatmeal, I think you should skip it and go for the 32g of fiber in one super breakfast bowl instead. It’s grain-free, for those times when that’s what I need. I can make it in like 2 minutes. 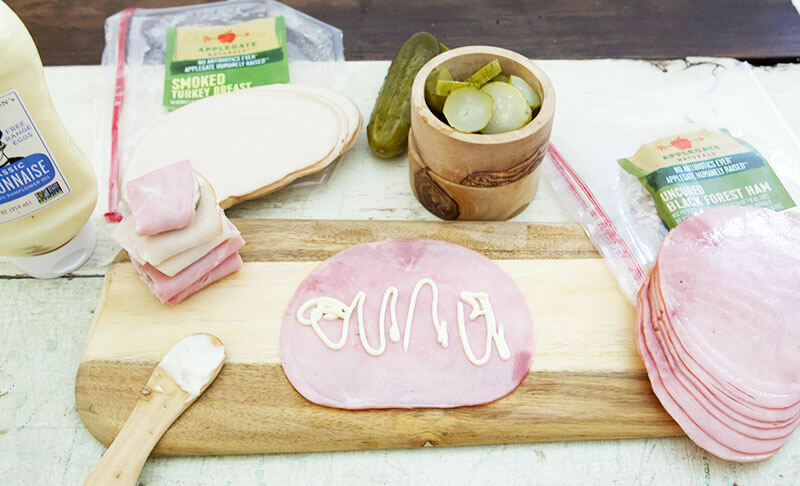 It is: dairy free, egg free, gluten free, grain free, soy free, and Paleo. 2 Tbsp Nutiva Organic Coconut Flour. The best. I use this for everything. 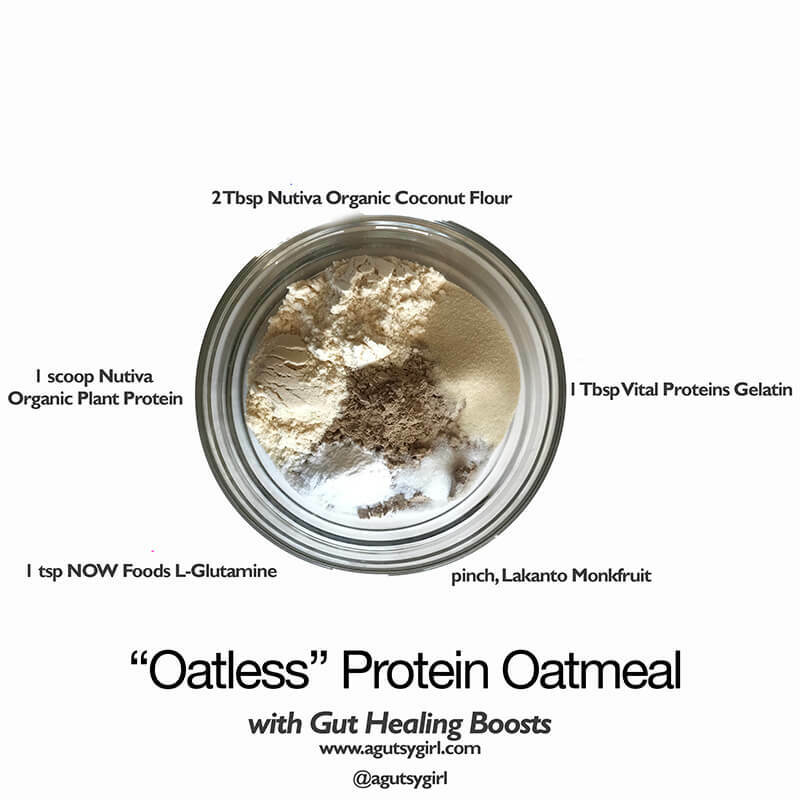 The reason I add it to this Oatless Protein Oatmeal is that it helps give an even thicker texture. 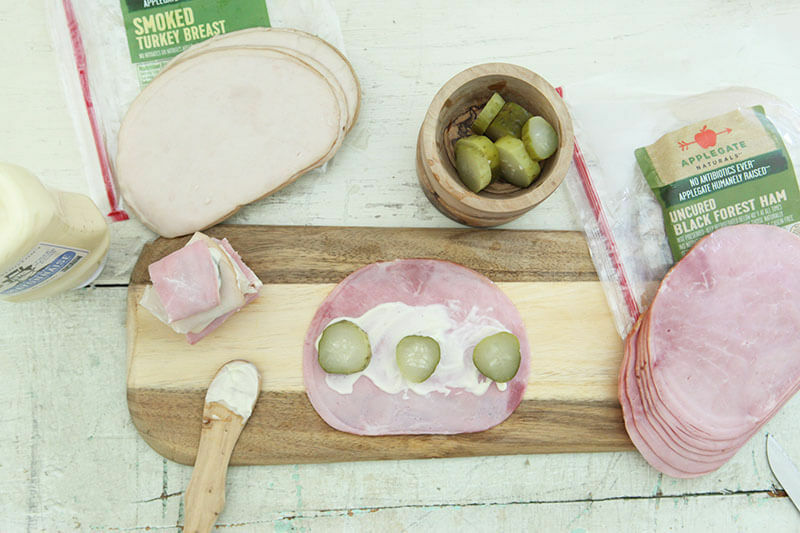 1 Tbsp Vital Proteins Gelatin. Gelatin for gut healing rocks. 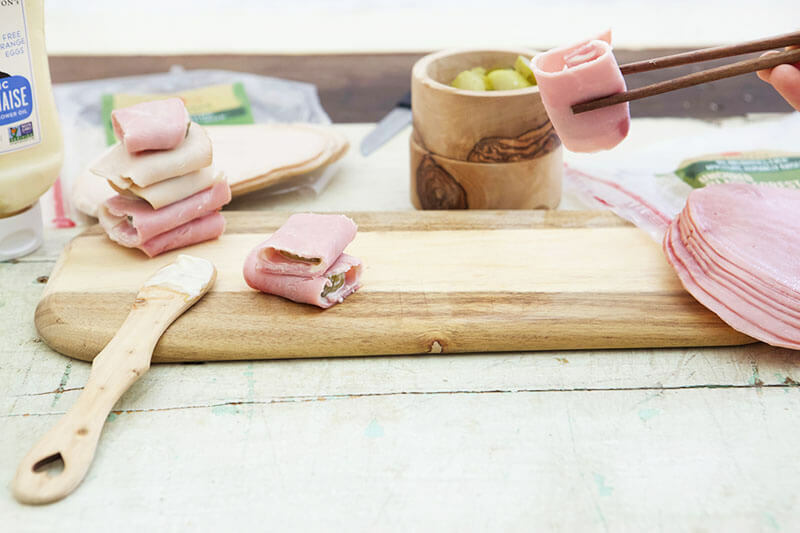 I’ve written about the differences between Collagen and Gelatin before, so you can learn all about it. I choose Vital Proteins because I think they are the masters in their niche. They have stayed focused on their craft and perfecting it. And the products are really great. pinch, Monkfruit. If you don’t want the little extra sweetness, then you can skip this one. I love it, though, so I always add it in. I’m a Lakanto fan, but there are obviously other brands out there. Place it all in a bowl, and either add water and/or full-fat coconut milk to it until you get the desired consistency. I tend to do about 1/2 water and 1/2 full-fat coconut milk. You can use whatever brand of all the above that you want, but those are always the ones I use. The only one two that you should not swap is the protein powder (because Nutiva’a new one is grain free), and the L-Glutamine because NOW Foods is my jam. I already can hear and see some of that happening on the other side of the screen. If so, this is not for you. You are not yet ready to truly heal your gut. 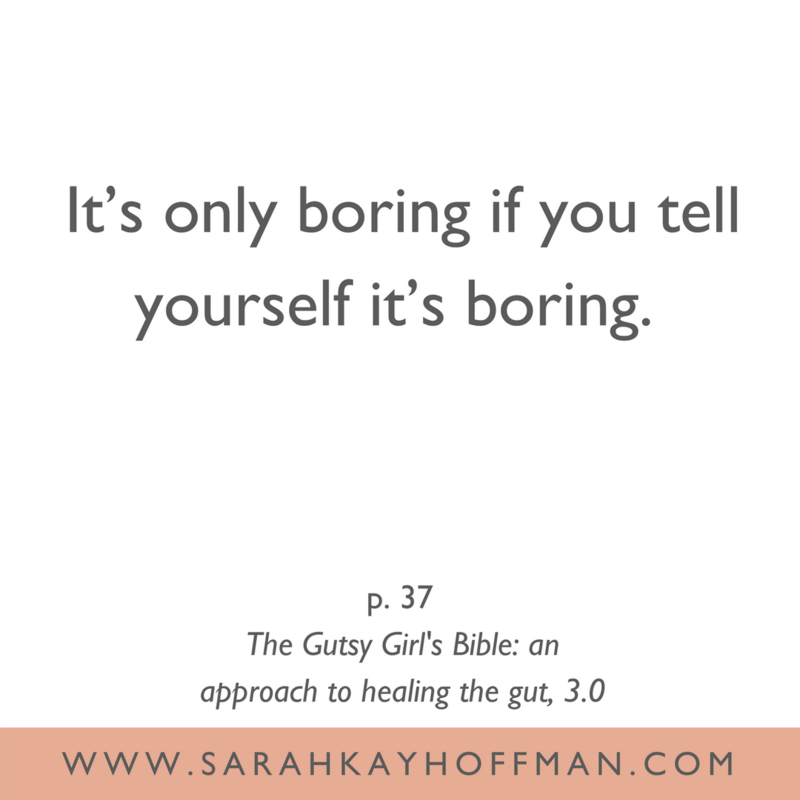 For those of you who need extra motivation around this, I discuss it plenty in The Gutsy Girl’s Bible: an approach to healing the gut, 3.0. It’s only boring if you tell yourself it’s boring. Rarely is gut healing a picnic. But I have to share something very important with you about gut healing that I learned this past weekend – soon, not today. It has to do with the difference in HEALING and WHOLENESS. And let me know if try this basic recipe. Y’all…..basic is best. Are you ready for the 7-Day Smoothie Challenge to begin? 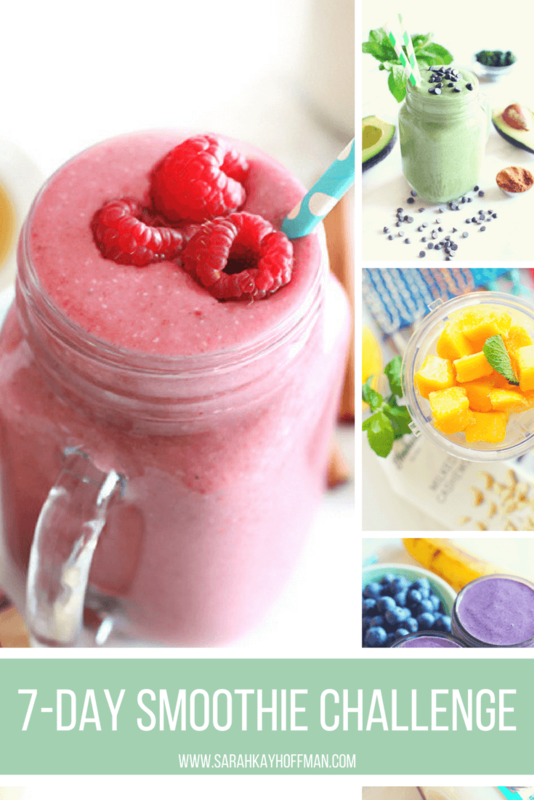 What: A 7-Day Smoothie Challenge where I provide 7 full smoothie recipes that you can make at home and enjoy. Why: Because smoothies have been an easy way for me to incorporate all things during my gut-healing journey, and I want to share them with you. How: Just grab your 7-day smoothie challenge ingredients, and then get to making something delicious. Cost: This is FREE. There is no charge. All I ask is that if you are participating, to comment on the Facebook event HERE. If you’re ready to grab the recipes, dig in. 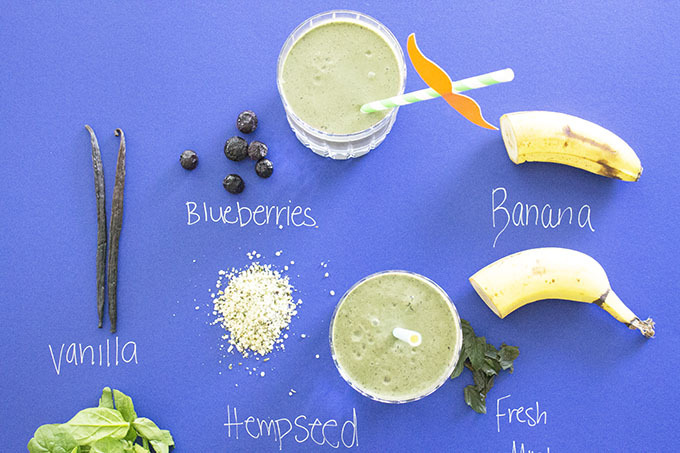 Join this 7-Day Smoothie Challenge – for fun, not diet. Make note that you can add almost any gut-healing boosts for smoothies to the 7-day smoothie challenge recipes below. One that I almost always add is the L-Glutamine. 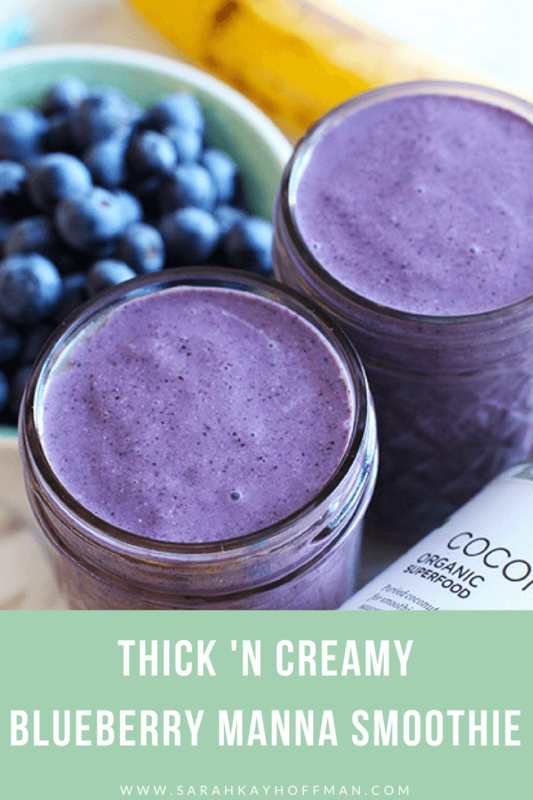 A thick ‘n creamy smoothie filled with blueberries and Organic Coconut Manna. 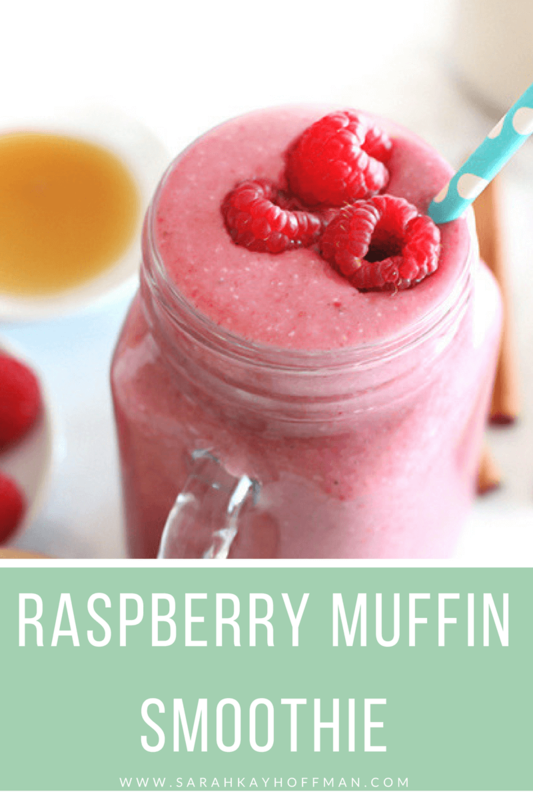 This smoothie recipe is gluten free, grain free, dairy free, soy free, vegan and Paleo. 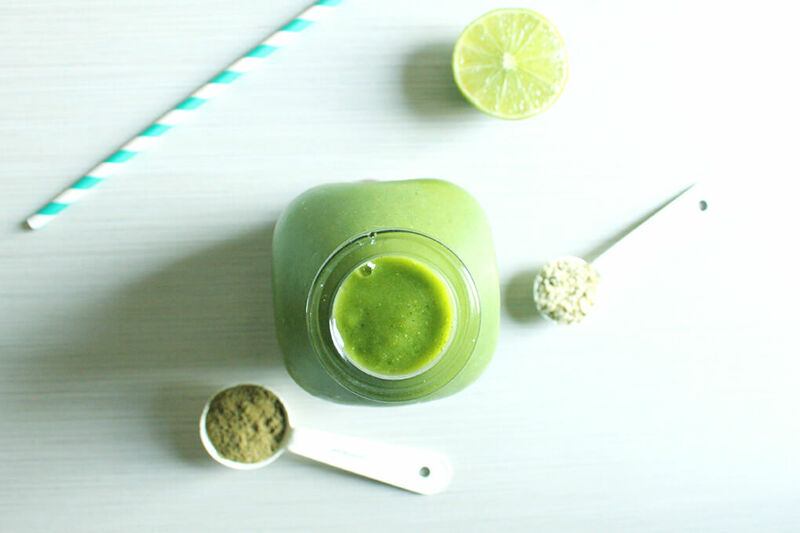 Blend on high until all ingredients have been completely blended together, forming your perfect smoothie consistency. Pour mixture, and serve immediately. Almost everyone will be able to enjoy this recipe, as it’s gluten, grain, dairy, and soy free + Vegan and Paleo. It’s also fairly low-FODMAP, but if you’re SIBO is active, you may not be able to drink the full thing in one sitting. 2 Tbsp of the Coconut Manna could aggravate your symptoms. Either reduce that to 1 Tbsp or only drink half the smoothie. 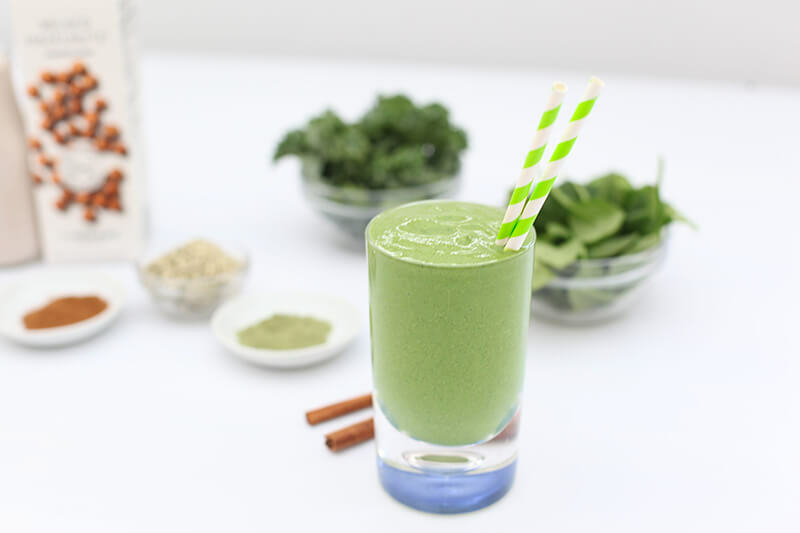 A low-FODMAP smoothie that's gluten free, grain free, dairy free, soy free, Vegan and Paleo. Place milk, berries, extract, mint, spinach and hempseeds in the blender. Next, add the banana and ice cubes. Blend on high until all ingredients are completely blended together, forming a perfect smoothie consistency. Pour mixture into 2 glasses. If desired, top with raw cacao nibs for a little crunch. If you have SIBO and it’s active, you will need to use a less-ripened banana. Ripe bananas sometimes are aggravating. They never have been for me, but they technically are high-FODMAP. Why do I use so much hemp? Because I believe that hemp is good for gut healing. It’s also delish. 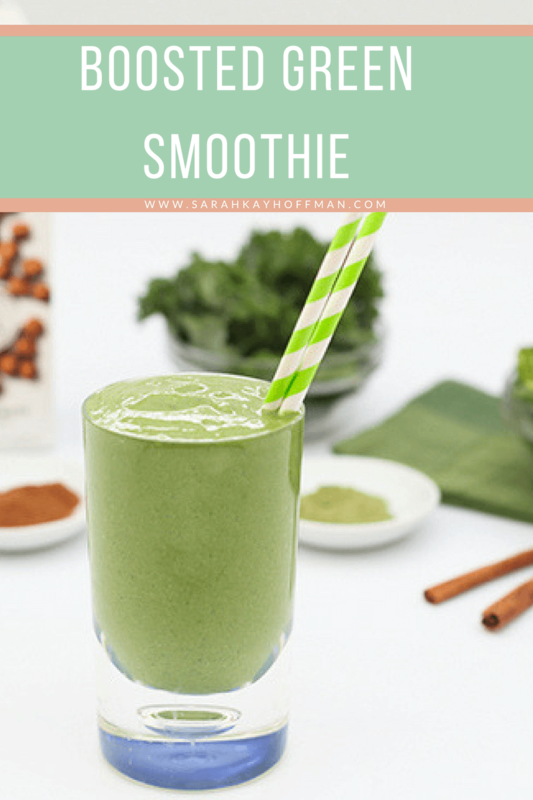 A smoothie filled with greens, nutrition, and flavor that's low in sugar and contains no gluten, dairy, or soy. It is Paleo. Place all ingredients in a blender and blend until completely mixed together. 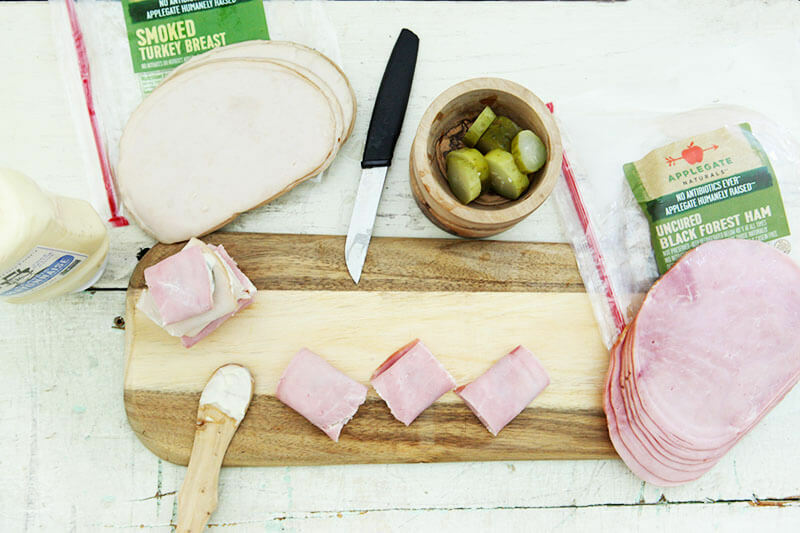 You can make this recipe low-FODMAP simply by removing the avocado. 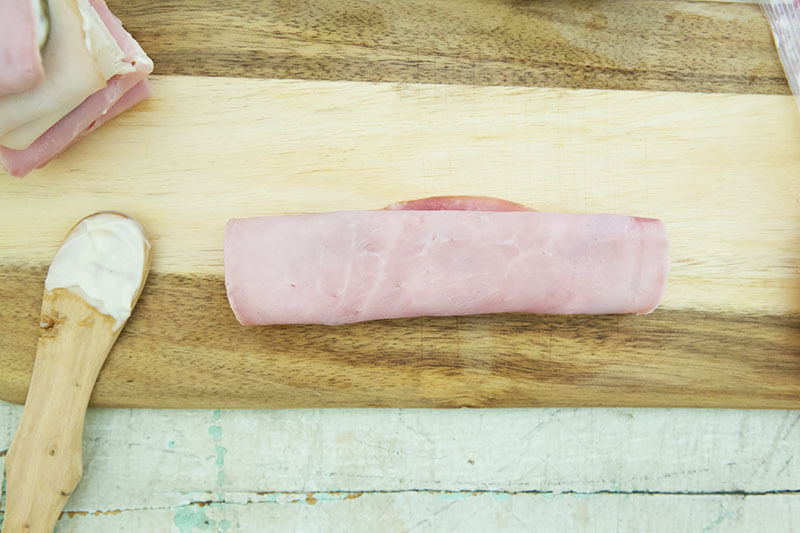 If you need more thickness once you remove it, use a whole banana. If your SIBO is alive and active, just make sure it’s an un-ripened banana. 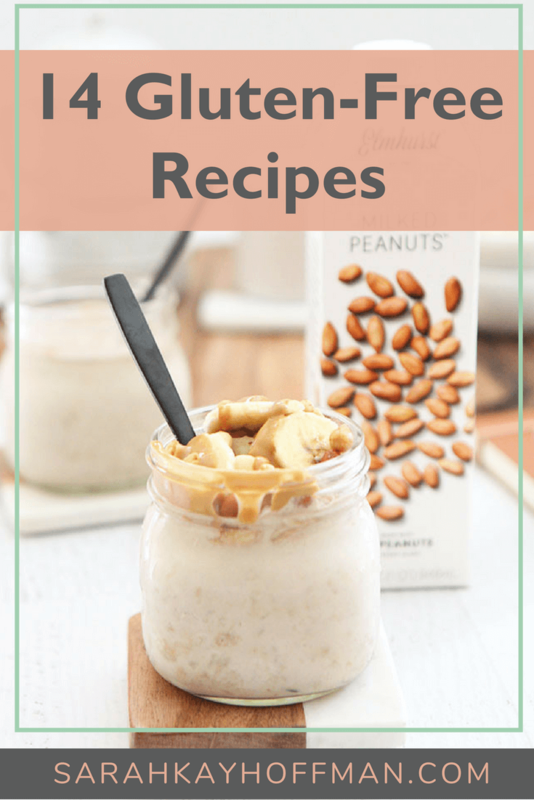 I didn’t need anymore sweetness to this recipe because I was trying to keep it low sugar, but if you do, simply add 1 Tbsp maple syrup or honey (if you don’t need it to be low-FODMAP and/or you aren’t Vegan). Alternatively, you can use monk fruit, which is something I always have on hand. 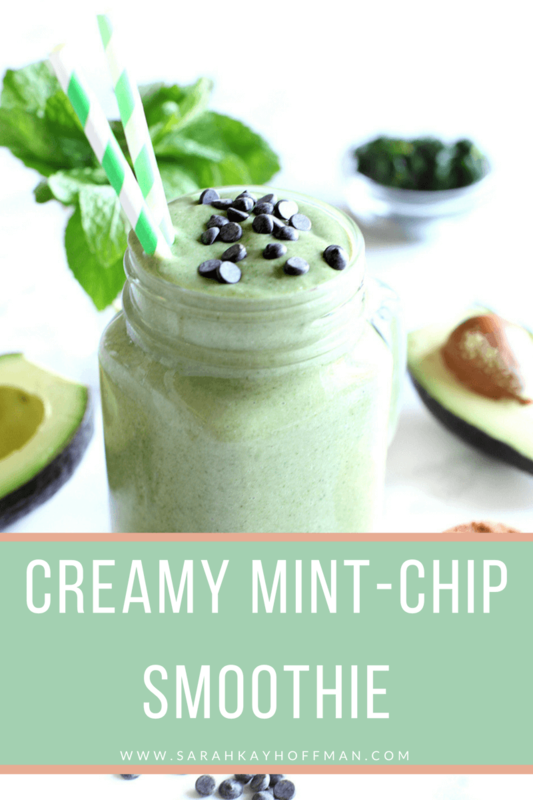 An easy, creamy and delicious mint-chip smoothie that's gluten free, grain free, dairy free, soy free, vegan and Paleo. Place spinach, avocado, banana, and mint leaves in a Stasher Bag. Set bag in the freezer overnight, and remove from freezer when you're ready to make your smoothie. Place coconut milk, coconut sugar, and cacao nibs/Enjoy Life chocolate chips in a blender, then add the Stasher Bag contents on top. Blend until completely mixed together. Serve, and top with more chocolate chips. 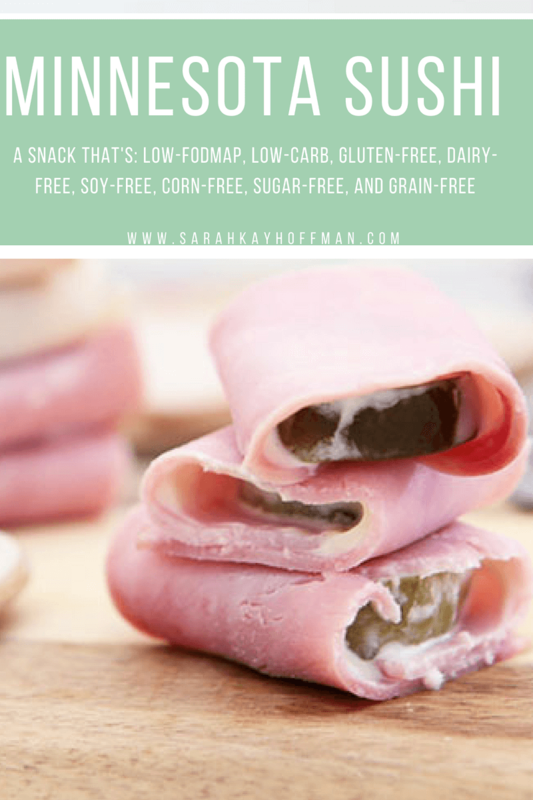 The avocado is a fairly important ingredient in this one, so if you cannot do FODMAPs, you might want to skip this one altogether. 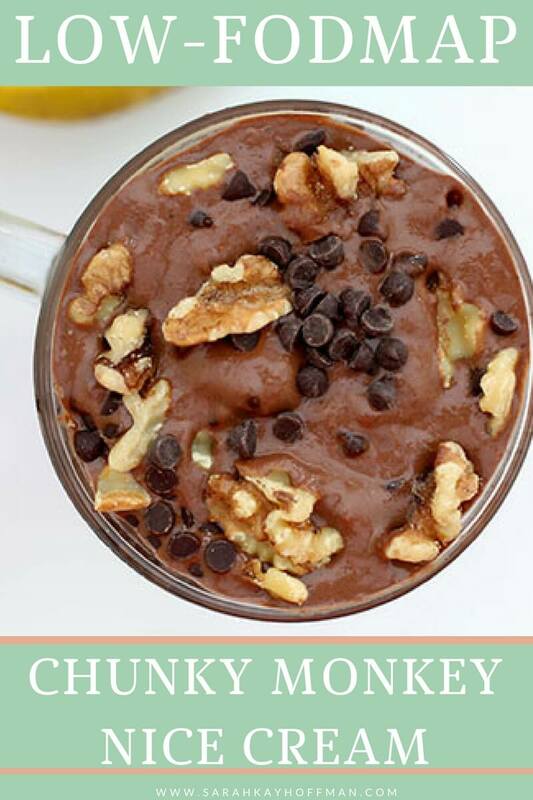 If you really want to try it, lower the avocado amount and add more spinach + banana. This recipe was one I need that was part of a post for Nutiva and Stasher Bag called, “4 Simple Smoothie Prep Recipes.” The premise is that it’s easy to prep all your smoothies beforehand, stick the ingredients in a Stasher Bag in the freezer, and pull out whenever you want to make a smoothie for a quick grab-n-go. If you don’t have a Stasher Bag, just proceed about making this smoothie like normal. However, if you do want to grab some Stasher Bags, all of these smoothies could be prepped ahead of time to make this ultra easy. Packed with nutrients and filling ingredients, this smoothie will help transform your morning (or evening snack) from good to great. It is gluten free, dairy free, soy free, and Vegan. Oat Milk is low-FODMAP for up to 125 ml (about 1/2 cup). Therefore, your choices are: only drink a little less than half the smoothie in one sitting or use 1/2 cup Milked Oats and 1 cup of something else. For this recipe I’d recommend the Milked Walnuts or a full-fat coconut milk. Raw, rolled oats are actually low-FODMAP. 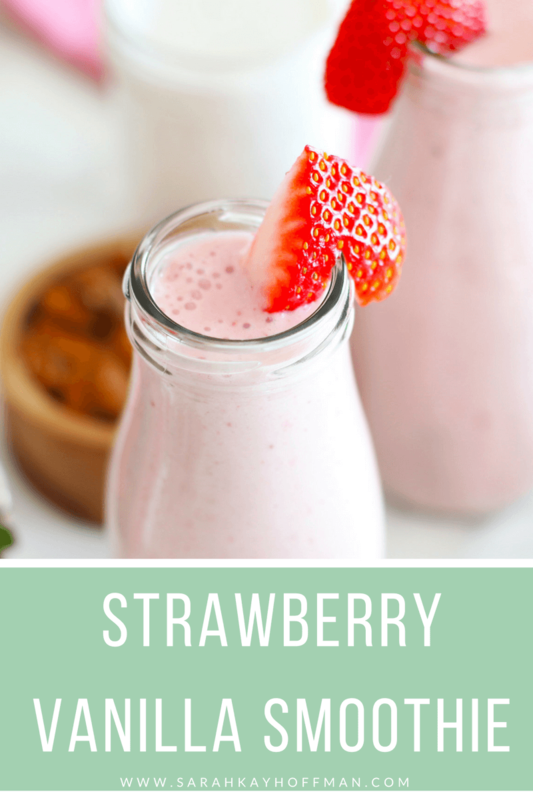 A simple smoothie that is lightly sweetened with strawberries and just a hint of maple syrup. 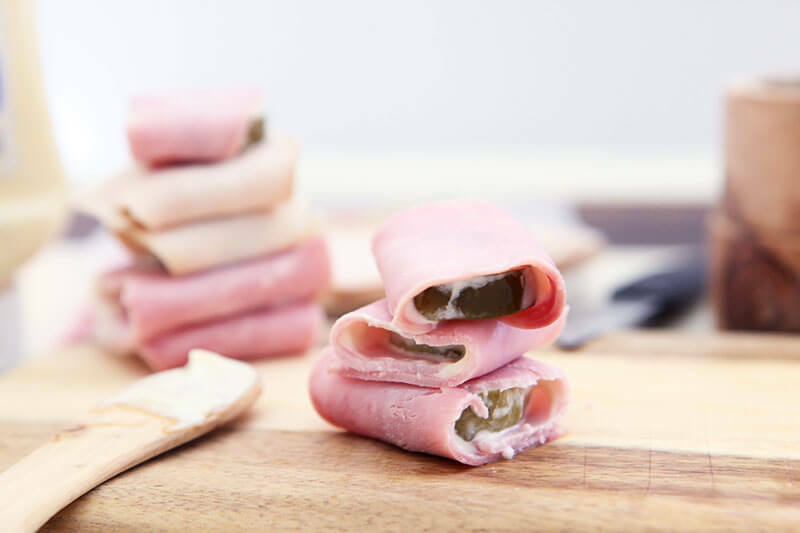 The recipe is gluten free, grain free, dairy free, soy free, Vegan and Paleo. I understand that cauliflower can be super aggravating. If you tolerate it, please keep it in this smoothie. I never believed the hyped on adding frozen cauliflower to smoothies for the nutritional boost and thickening agent, but now I get it. If you can’t do cauliflower (it is high-FODMAP), I would suggest swapping in frozen banana and hempseed, both of which will give that thick, creamy consistency. You could try 1/2 cup banana and 2 Tbsp hempseed. 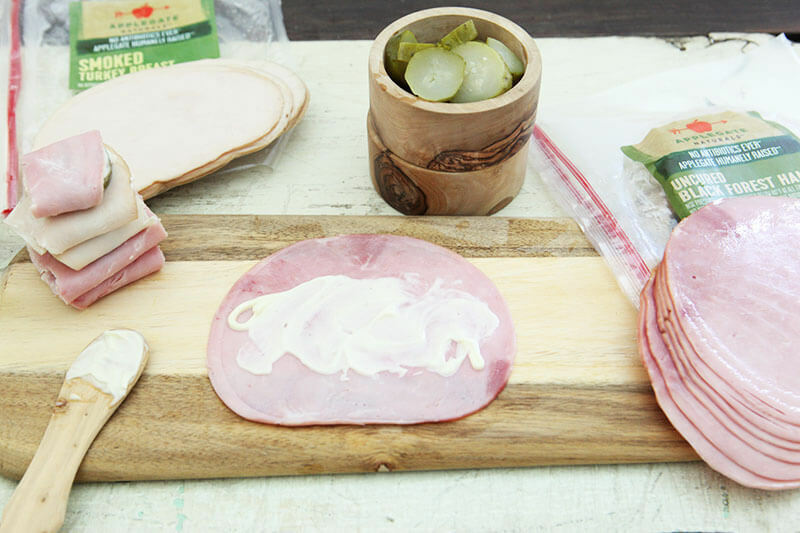 A light and cool recipe that's perfect for a hot day. It is gluten free, grain free, dairy free, and soy free. There are no added sugars, and it's suitable for the Vegan and Paleo diets. 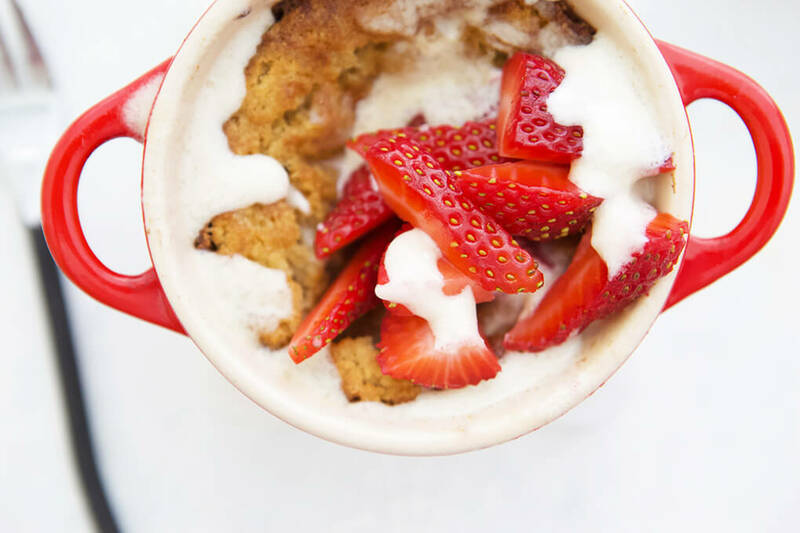 If you’re looking for more summer eats and treats, I have them HERE or you can it free with your copy of The Gutsy Girl’s Bible: an approach to healing the gut. I promised a BONUS recipe, and this is the best one ever. Grab the bonus recipe HERE. Just eat it every single day. No shame in your game. I hope you love these smoothies, and enjoy the 7-day smoothie challenge. I didn’t set the smoothies to specific days, but if you want a schedule, just start at the top (on Monday) and work your way down. I’d love to see what you create during your 7-day smoothie challenge, any extra gut-healing boosts you add, and which one(s) are your favorites. Share them on the Facebook event page or tag me on Instagram using @agutsygirl and/or #AGutsyGirl when you upload a photo. As promised, I put together a list of 7-day smoothie challenge ingredients. 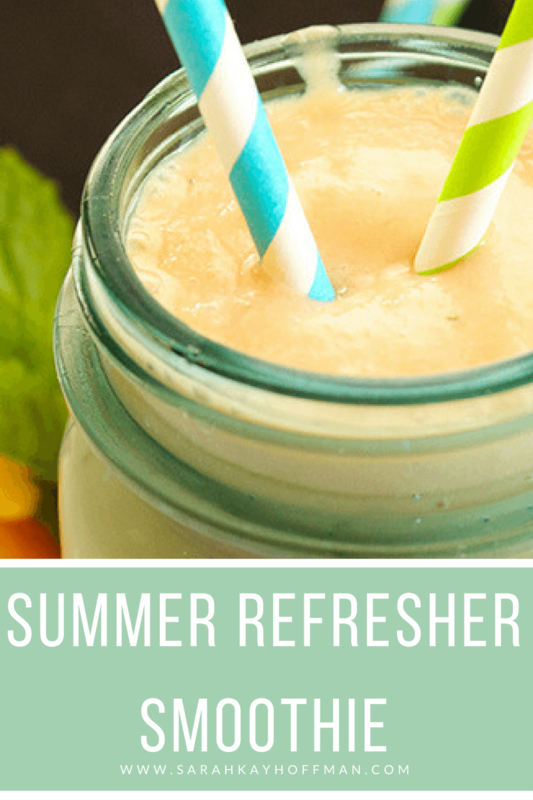 Click HERE for all 7 smoothies/recipes in one blog post. It’s going to be fun because obviously smoothies are fun! It’s the little things in life, friends. The little things. Now, invite a friend and let’s get this party started!